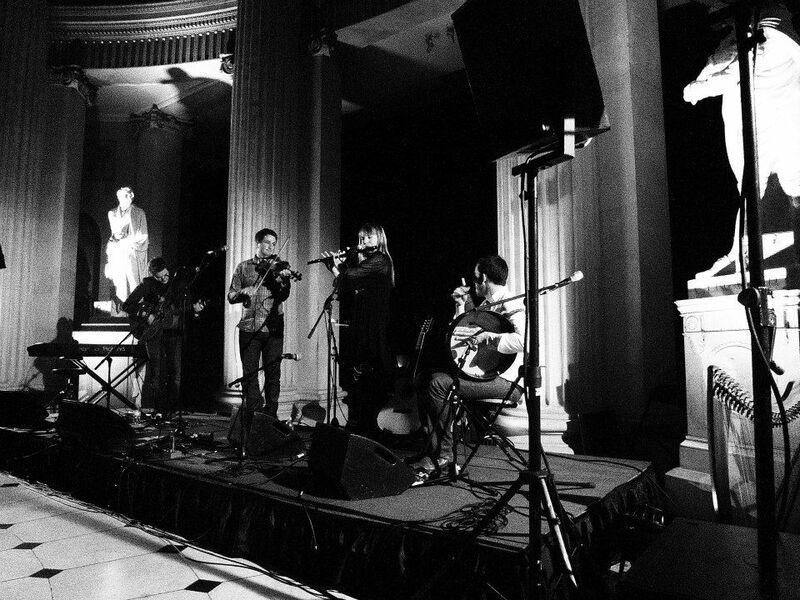 Tradconnect review of Temple Bar Trad Fest concert- click here. Siobhan Long, The Irish Times – click here. Neil King, FATEA – here. An exciting new band coming out of the London Irish music scene. Crossharbour’s first visit to France… not the last! Crossharbour on Feilte on TG4! Catch Crossharbour Feilte on TG4 on 28th December. For those not in Ireland you will be able to catch up on TG4 player online.